The Oban Times deputy editor explains why McCaig’s Tower is lighting up blue next week. The Oban Times deputy editor urges action to address the litter problem in Oban. The Oban Times deputy editor urges litter-bugs to mend their ways. The Oban Times deputy editor urges action to repair George Street and Argyll Square. The Oban Times deputy editor welcomes young people engaging in politics. 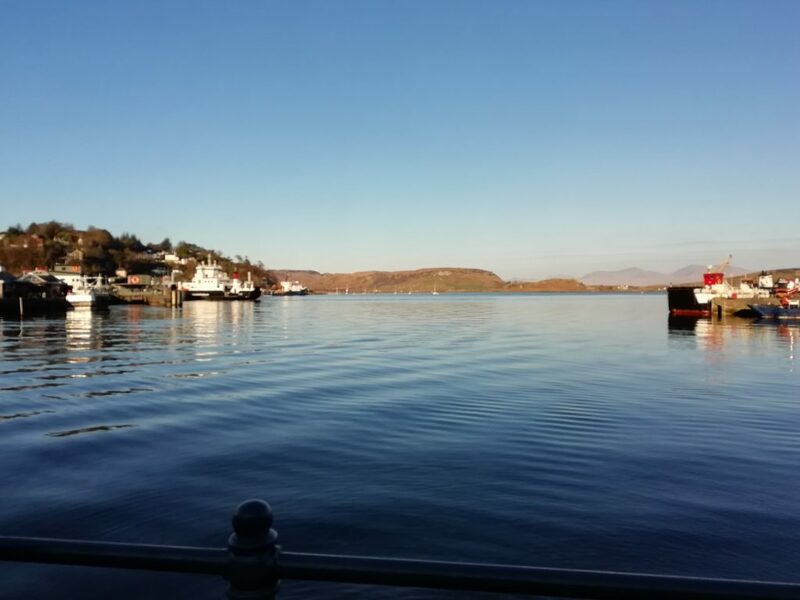 The Oban Times deputy editor urges immediate action to tidy up Oban. The Oban Times deputy editor thanks Oban police for their generosity.